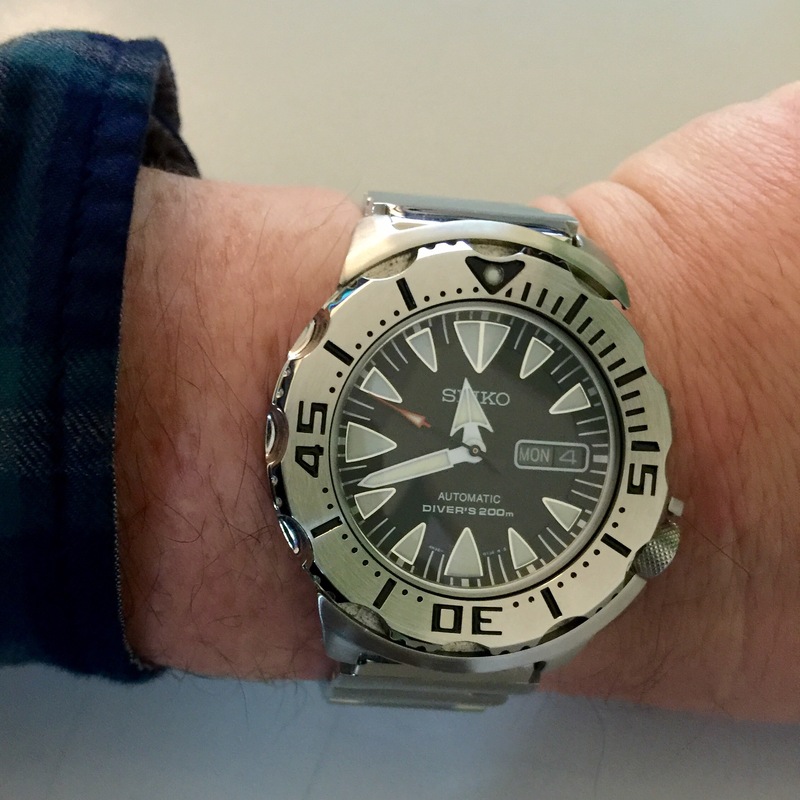 This Month GQ had a watch supplement so I treated myself. 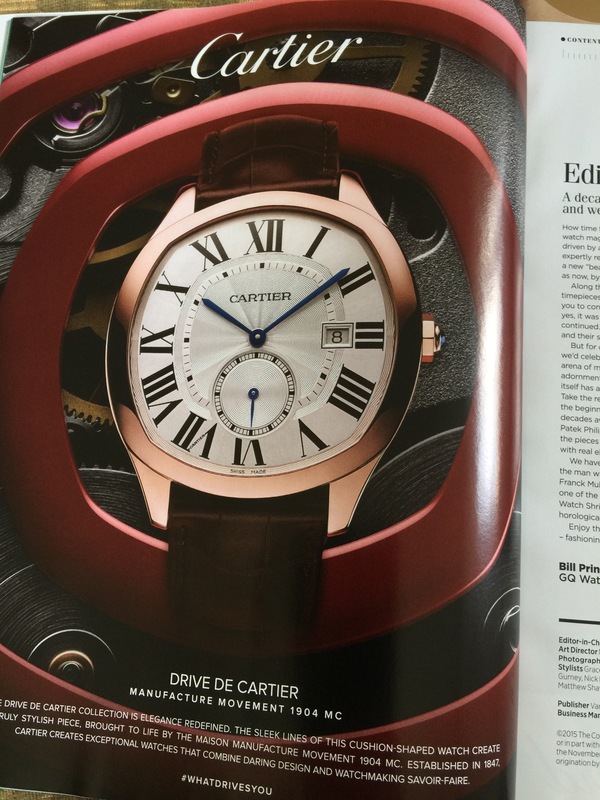 The Drive de Cartier for me was the best watch out of the supplement and the best watch to emerge in 2016. Categories: cartier, Watch Brands, Watch Chatter, Watch Spotting | Tags: cartier, drive de cartier | Permalink. A pal of mine bought these from a chap in India who brings them back to life using old parts. Are they genuine? Are they ethical? I don’t know to be frank but they are as cheap as chips have a nice weighty feel to them making them feel nice in the hand. I like them but should I? 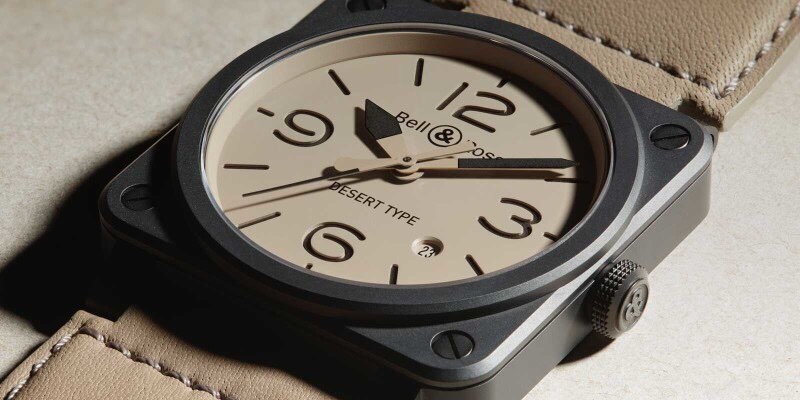 Categories: Watch Blog, Watch Chat, Watch Spotting | Tags: citizen | Permalink. 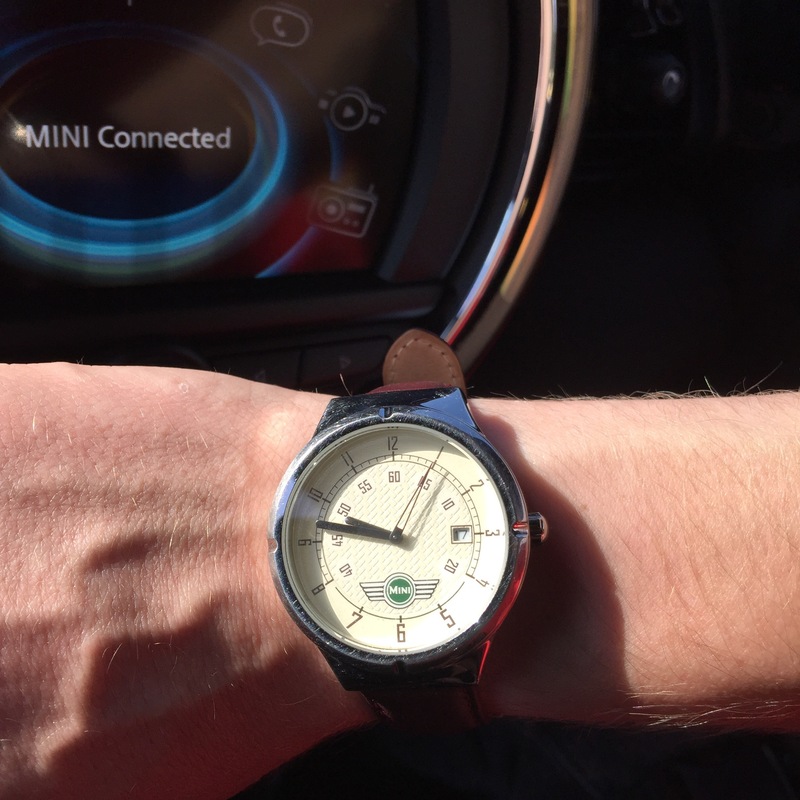 My friend Aaron is MINI mad and he has a smashing watch to match his car passion. 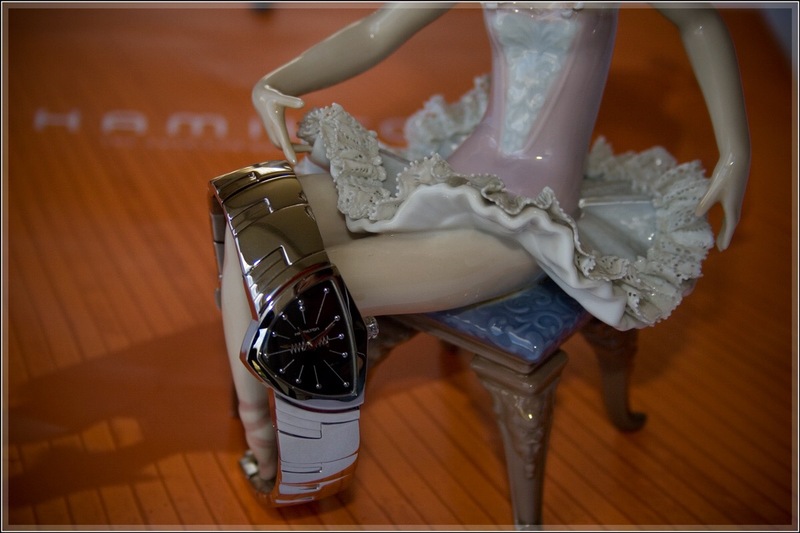 Categories: Watch Blog, Watch Chat, Watch Spotting | Tags: mini watch | Permalink. We saw this in Bicester shopping village and Peanut tried it on. 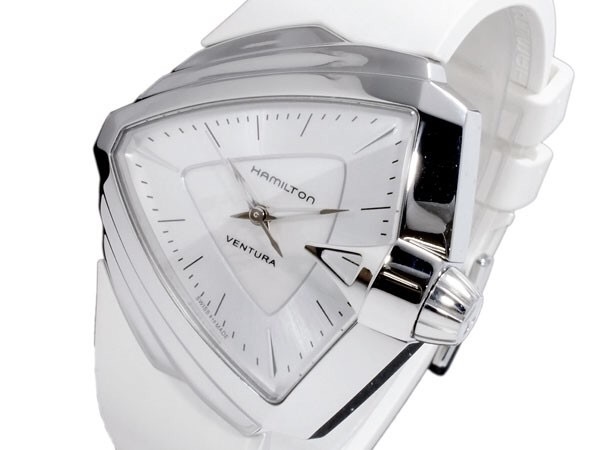 It was simply gorgeous on the wrist but Peanut could not be tempted as she already has one Ventura. Shame really as it was lovely but the lady knows her own mind! Categories: Hamilton, Watch Blog, Watch Brands, Watch Chat, Watch Spotting | Tags: Hamilton, Ventura | Permalink. 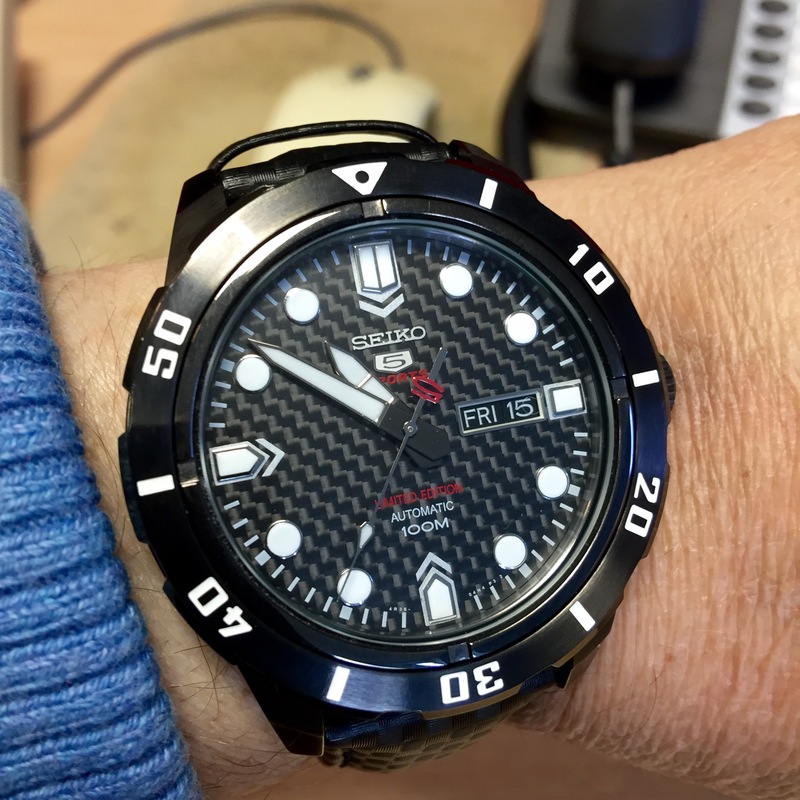 My mate Kev’s watch but not for long man… It’s on my wrist! 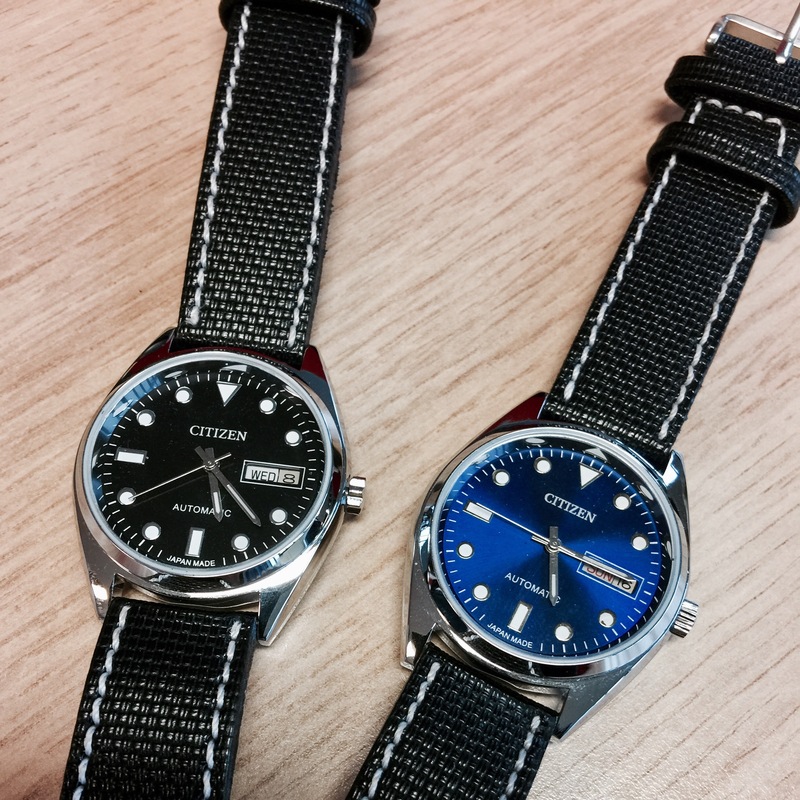 Categories: Seiko, Watch Blog, Watch Brands, Watch Spotting | Tags: seiko | Permalink. 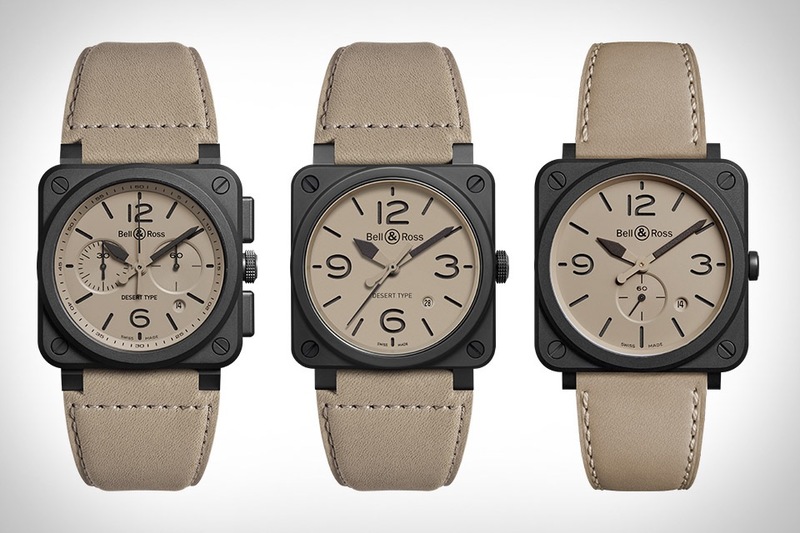 Categories: Seiko, Watch Blog, Watch Brands, Watch Spotting | Tags: monster, seiko | Permalink.